"A patrol sent west to Dębica made the first visual contact with the coming at Rzeszów 4th LD units. This allowed to set up an ambush and destroy the enemy vanguard and elimination of 6 combat vehicles..."
The game presents a battle for Rzeszów and Łańcut, which took place in September 1939. Players play the role of commander-in-chief of the Polish 10th Cavalry Brigade and the German 4th Light Division. 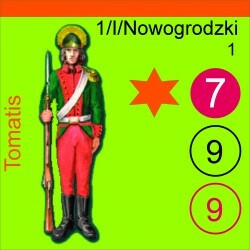 The rules are based on the "Great Battles of Small Units" system. Thanks to this, the author shows in a simple way the specificity of the fight between the large motorized units. An important factor of success is having the initiative, because taking advantageous positions before of the opponent's troops can make it difficult to fulfill task for the other player. Of course, in addition to mobility, the fire power of troops is also important. 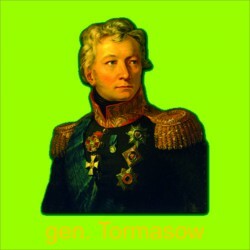 When both sides are leading a fierce fight, the artillery fire, led by observers, may be crucial. All these elements you will find in the game. 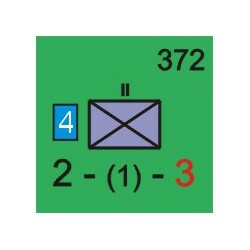 - one player aid card 297 x 420 mm. IMPORTANT: Game doesn`t include a deck of cards, which players have to supply themselves. Game length: 2 to 3 hours. Game is suitable for 2 players above 12 years old. 1. To resolve all of the procedures, players use traditional deck of 52 cards. Thanks to that, cards played at the beginning of the game, influence the final result, as the probability curve is quite different compared to die rolls. 2. 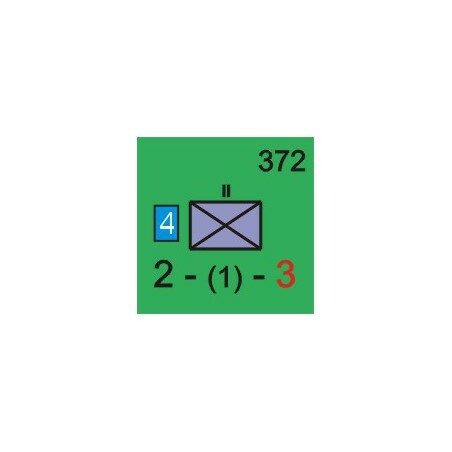 During turn, only units of one side can be activated and the initiative is alotted to a player randomly. Chance of having the initiative changes with each turn. It encourages prudence in players and forces them to plan their moves as effectively as only possible because it may be as well that during next turn there won`t be any chance to correct potential mistakes. 3. Random events are involved into a gameplay (like snipers, change of orders etc.) and they can turn the table on players, at the same time bringing the chaotic reality of a battlefield to life. 4. 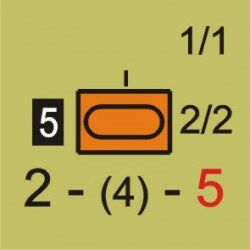 Small modifications to the basic rules allow for depiction of single vehicles and guns that served as an support to combatants. Thanks to the simplicity of procedures, games that belong to that system are very well suited for players just beginning their adventure with boardgames. Experienced players should find also something to their liking, as they have to decide not only what to do but also how to do it.